The Port of Rotterdam Authority says applications are now open to apply for €5 million in funding that has been made available to support low and zero carbon fuels delivered in Rotterdam’s port area. The funding comes via the Climate-Friendly Shipping Incentive Scheme. 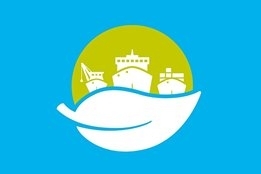 “We wish to play an active part in the reduction of CO2 emissions generated by the shipping sector. Through this scheme, we are able to give various parties just that extra financial push they need to realise a concrete project in this area,” said Allard Castelein, CEO of the Port of Rotterdam Authority. The port says one of its ambitions is to help decarbonise the logistics chains that run via Rotterdam. The scheme runs until the end of 2022.